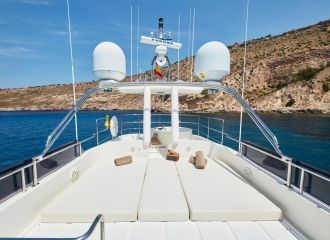 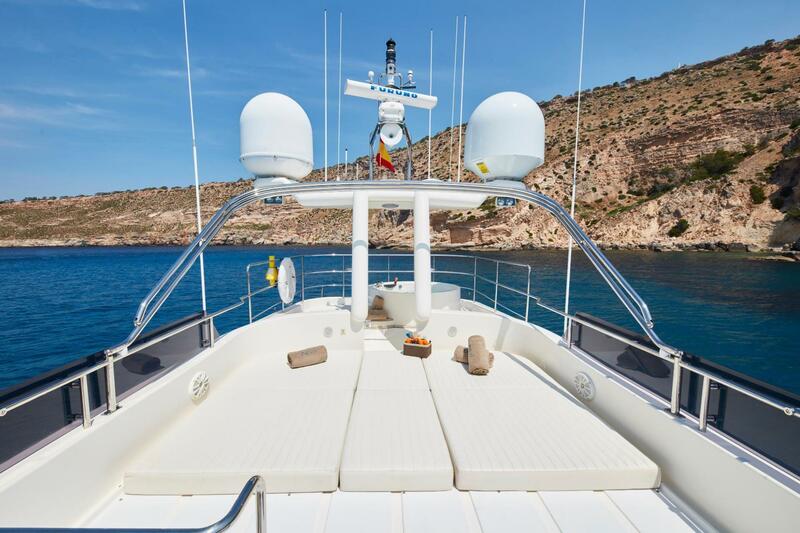 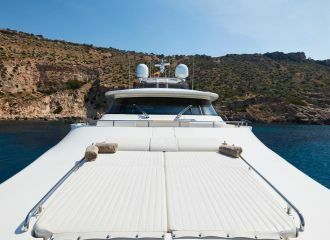 Delivered in 2010 this 33m Ferretti Custom Line is available for a yacht rental in the Balearics. 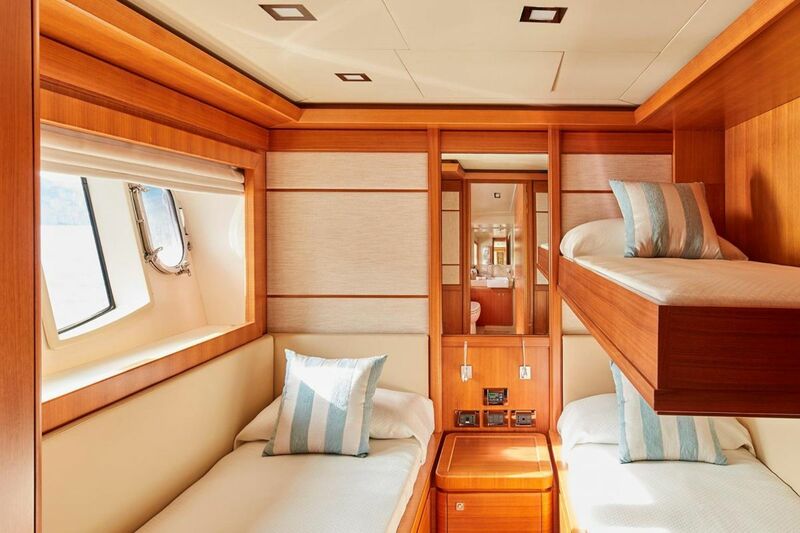 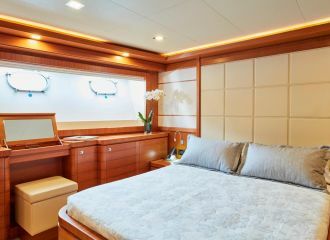 Her spacious exterior spaces offer charter guests different possibilities to relax, sunbathe and entertain in absolute comfort. 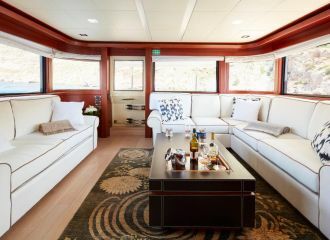 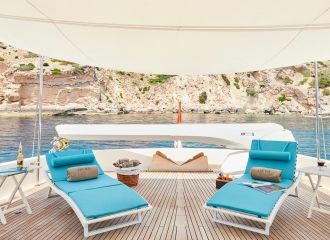 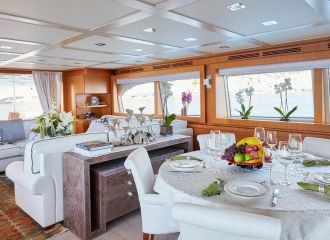 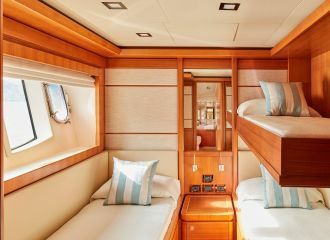 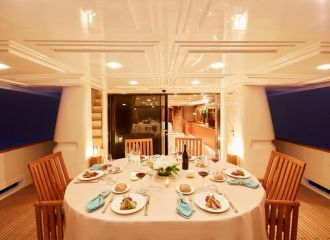 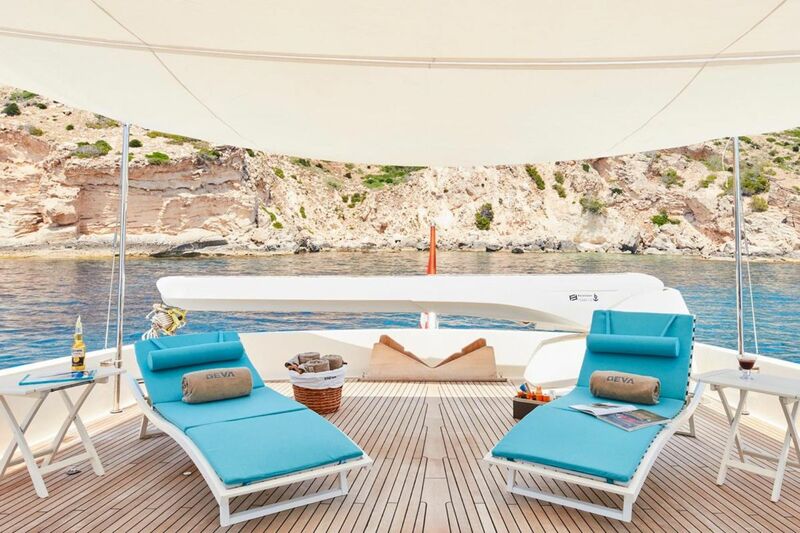 The yacht boasts a classic interior with an open plan saloon and dining on the main deck and a cosy lounge on the upper deck. 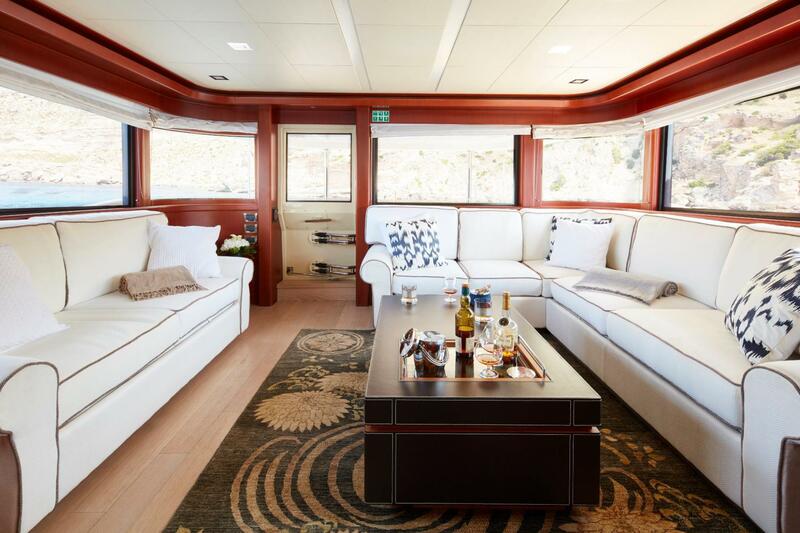 The large windows provide exceptional natural light. 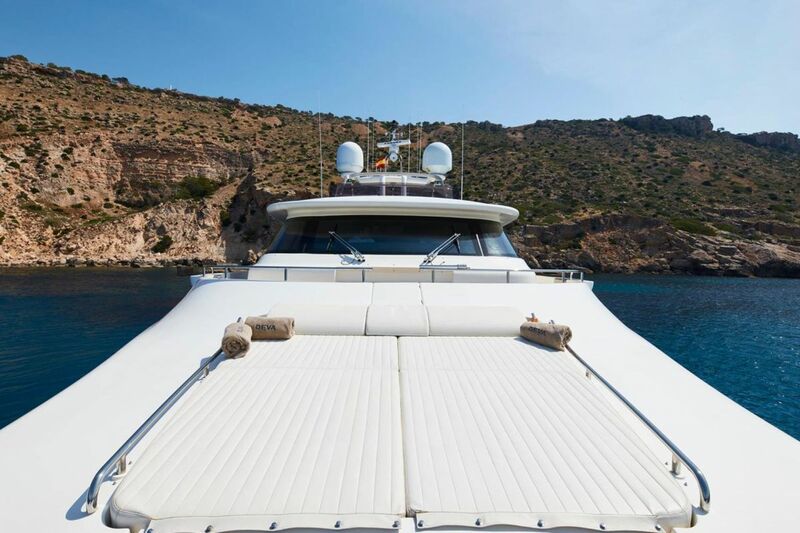 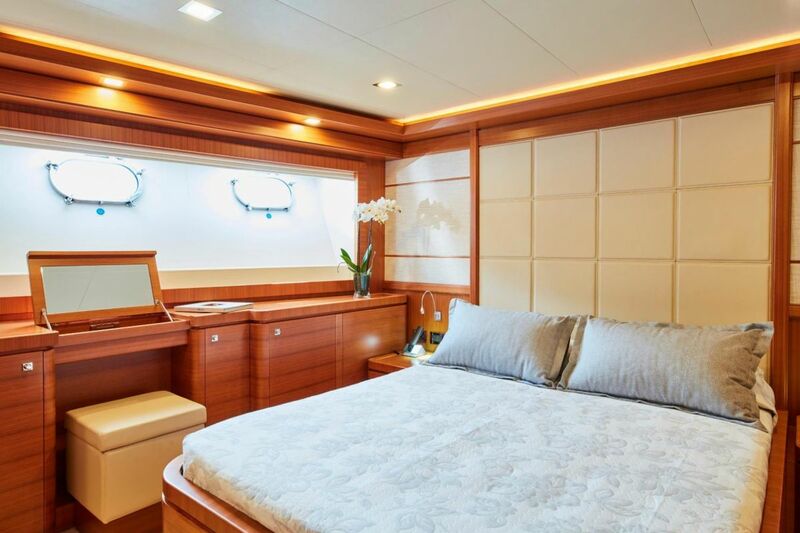 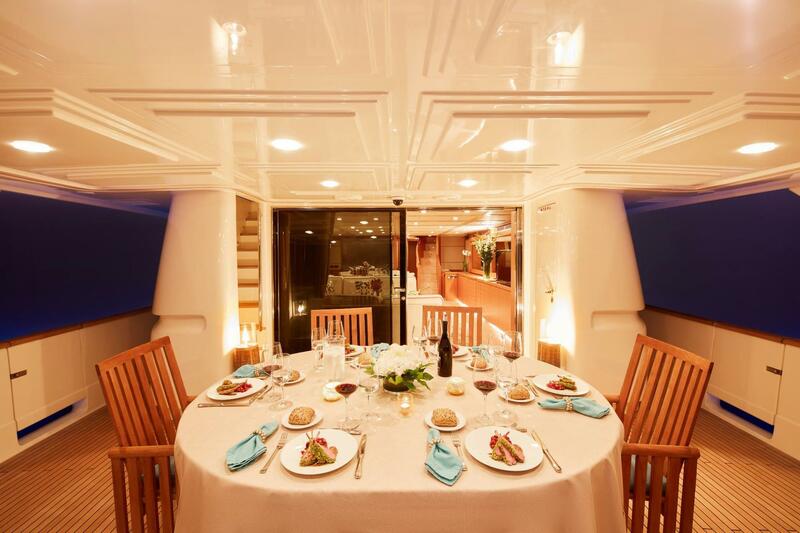 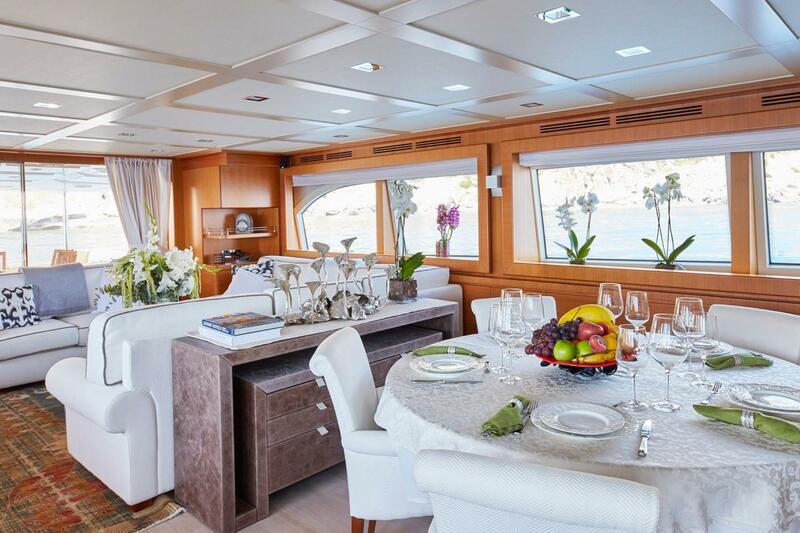 This 33m Ferretti Custom Line yacht can accommodate up to 10 guests in 5 spacious cabins. 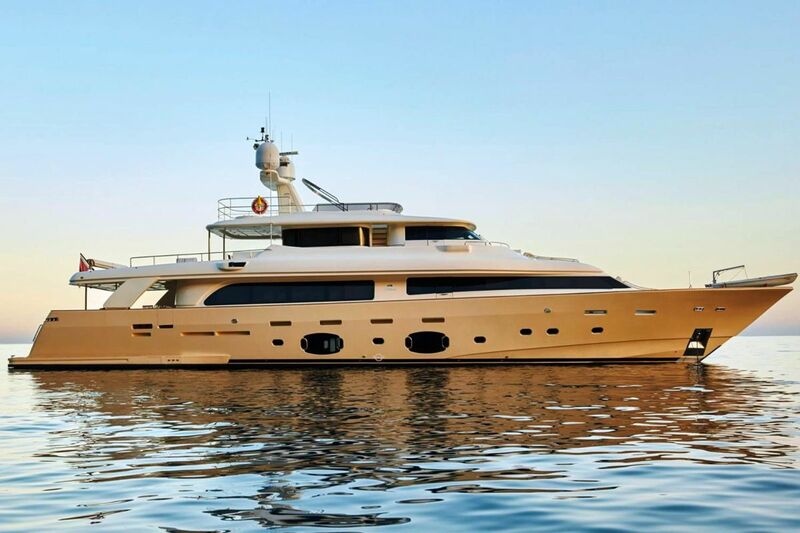 She is maintained to the highest standards by a professional and passionate crew. 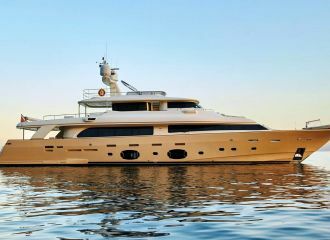 total 14500	€ Excluding VAT and APA ?